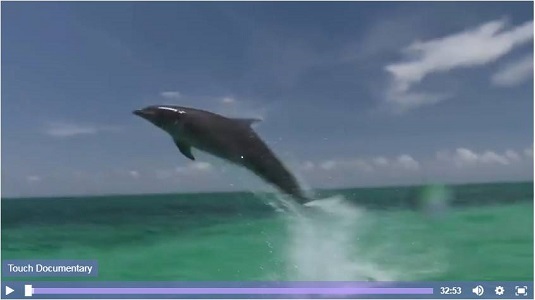 To learn more about this remarkable documentary explores the effects of dolphin-assisted CranioSacral Therapy (CST), CLICK on the picture above. 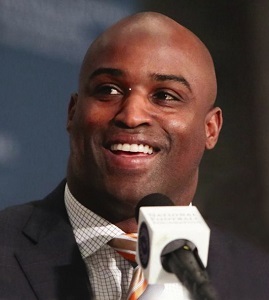 Former Miami Dolphins running back Ricky Williams believes so strongly in the healing power of the craniosacral therapy techniques. To learn more CLICK on the picture above. CST is increasingly used as a preventive health measure for its ability to bolster resistance to disease, and is effective for a wide range of medical problems associated with pain and dysfunction. Copyright © 2018 Upledger Institute South Africa All Rights Reserved.